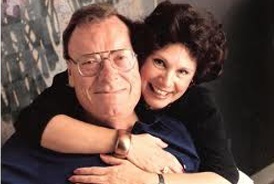 Another great motivational speaker was Earl Nightingale who left behind many recorded messages in print and on audio. March marks the month of his departure form the planet. Let me recommend Diana's book every Nightingale fan should read, Learning to Fly as a Nightingale. I had inquired of Diana's wereabouts and welfare since learning of Earl's death in 1989. It was nearly 20 years before satisfying my curiosity and learning of her book. A real treasure! Look for more of her works shortly and visit www.earlnightingale.com as listed on the "Coming Soon!" page of this website.